In addition to national partners, collegiate chapters also support local causes through philanthropic fundraising and hands-on service on their campuses and in their local communities. Each sister is required to get 15 service hours per semester. 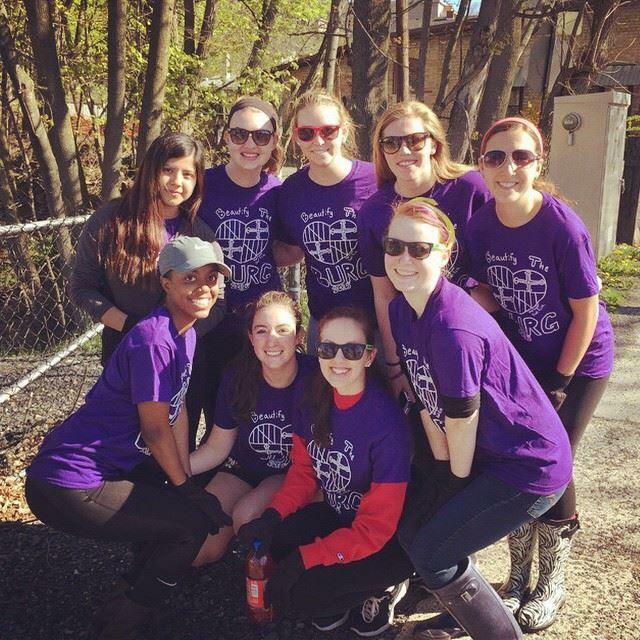 "Beautify the Burg" and Relay For Life are two major events that we volunteer for every Spring. 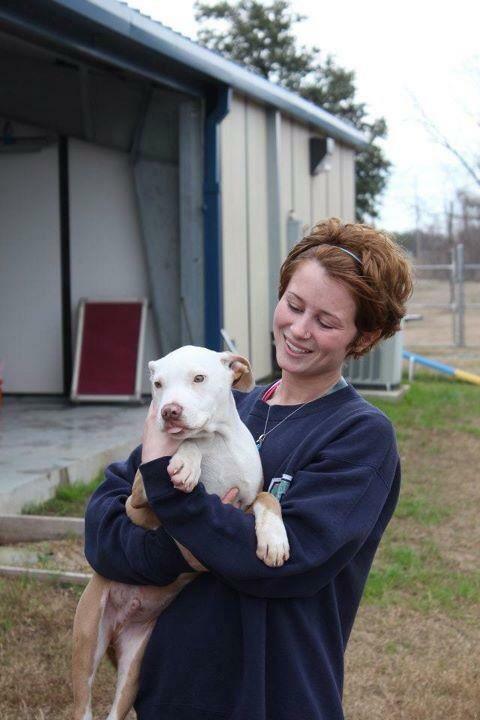 Other events have included blood drives, Special Olympics MD, and helping out at the Allegany Animal Shelter. 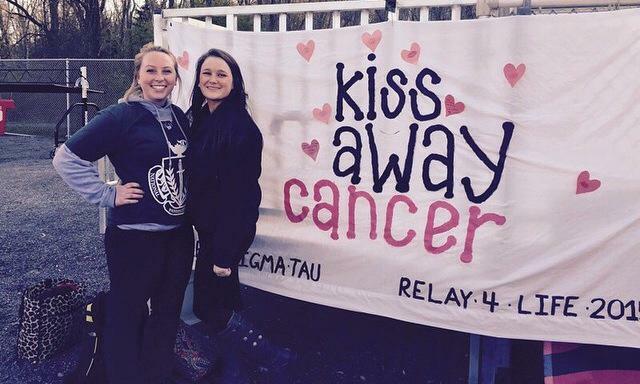 No matter what you're passionate about, our Philanthropy Chair is always accepting new ideas.